Actors playing politicians are not exactly something new, but in the past years, some of them ventured outside fictional parts and tried their hand at playing real life political personalities. Whether we’re talking about iconic actors like Meryl Streep or foreign and lesser-known actors, they all impersonated major political figures that are still alive. Here’s a list with the most noteworthy performances, who gave us a sneak peek in the lives of some of the most important people in the world. 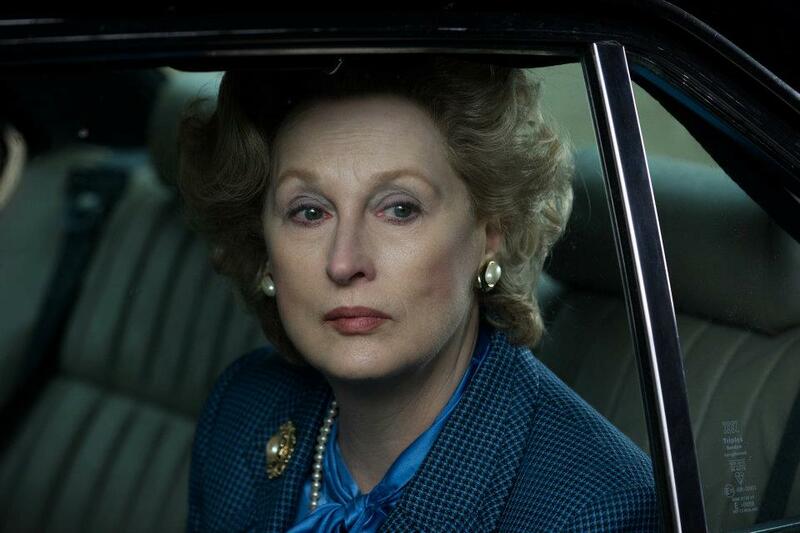 For her portrayal as the former British Prime Minister in the movie The Iron Lady, Streep already won many accolades including a Golden Globe and an Oscar nod. 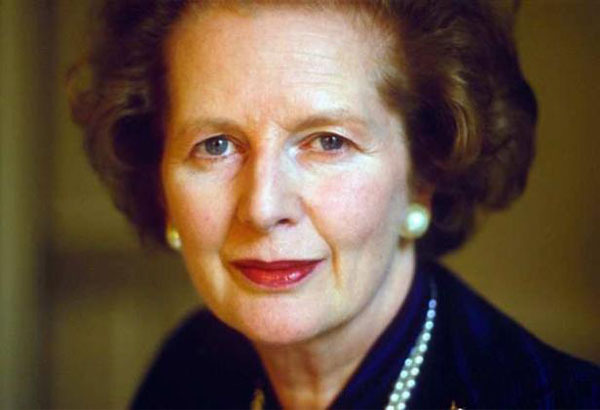 Despite being an American, she managed to immerse herself with ease in the life and politics of Margaret Thatcher. While preparing for this role, Streep even attended a session at the UK’s House of Commons last year. However, there are some disapproving voices, including those of Thatcher’s children, who didn’t like the suggestion that the former PM is suffering from dementia. 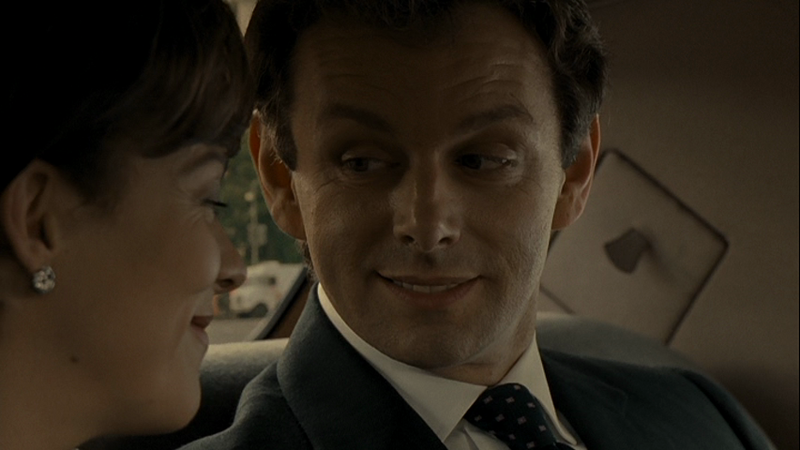 Thanks to his uncanny resemblance to the former PM, Michael Sheen impersonated Tony Blair three times. After doing such a good job in The Deal (2003) and The Queen (2006), he tackled the same character four years later in the HBO movie, The Special Relationship. This time, the focus of the film is the alliance and the friendship of two men who happen to be some of the most powerful politicians in the world. 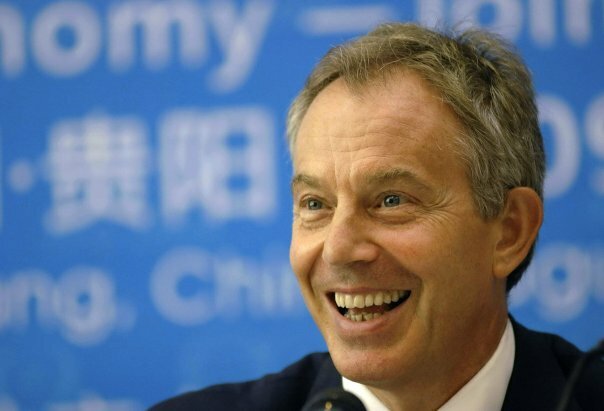 Sheen’s performance of a charming and benevolent Tony Blair is the perfect end to the British Prime Minister’s trilogy. In the same movie, Dennis Quaid took on the role of Bill Clinton. 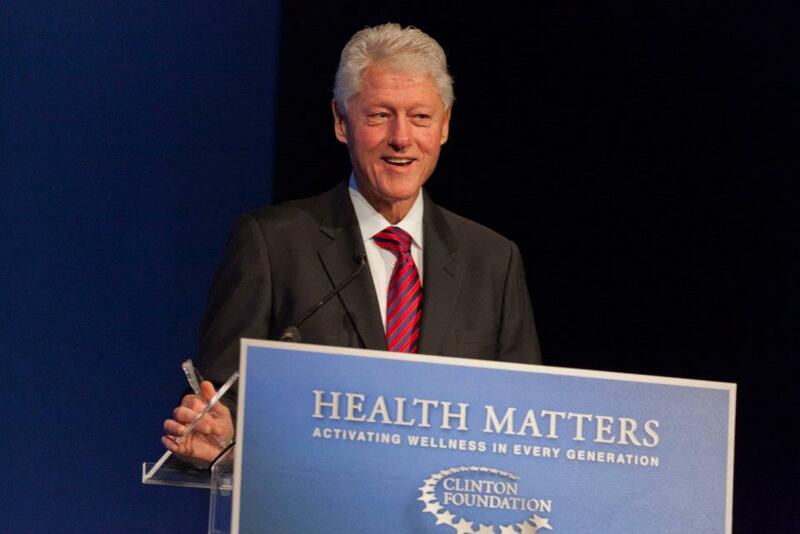 While at first glance, Quaid might not resemble Clinton, his portrayal of the former American president was magnificent all the way down to the famous quote – “I did not have sexual relations with that woman.” From his grin and similar voice all the way to Clinton’s temper and charm, Quaid did a wonderful job portraying the President’s life at the White House. Despite the fact that the movie itself was not that well received, Josh Brolin’s sympathetic interpretation of George W. Bush in the movie W. (2008) was quite a success. 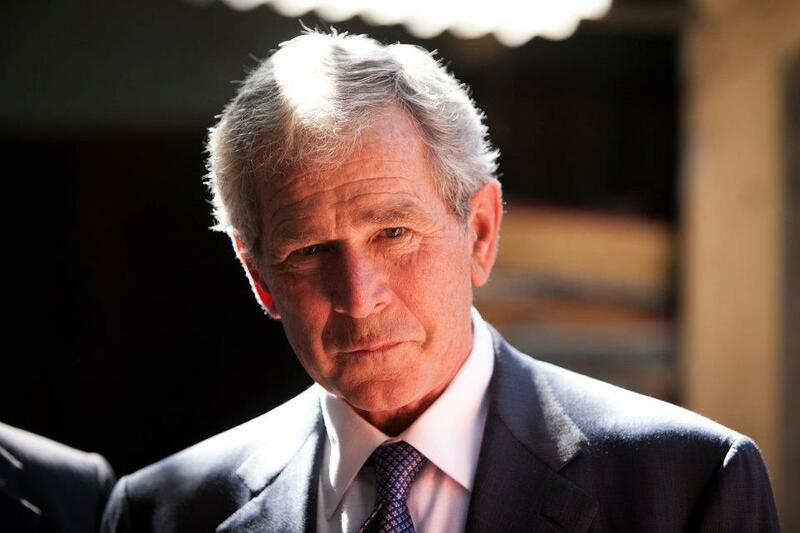 Bush’s journey to the White House, his tense relationship with his father and every important aspect of the president’s life were depicted with compassion and even understanding of the motives behind the controversial president. All the while, Brolin succeeds in nailing his posture and trademark voice without relying on any easy mannerism. 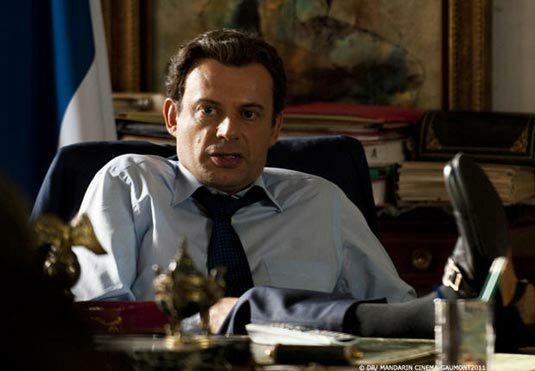 Though Denis Podalydes doesn’t really resemble Nicolas Sarkozy, his portrayal of the French president in La Conquete is quite comical and, at some point, caricature like. Podalydes shows us a bad-tempered, ambitious and sometimes boorish short man, whose political career flourishes on the expense of his marriage. For this part, the French actor had to wear a very elaborate wig that took about 1,200 hours to make. 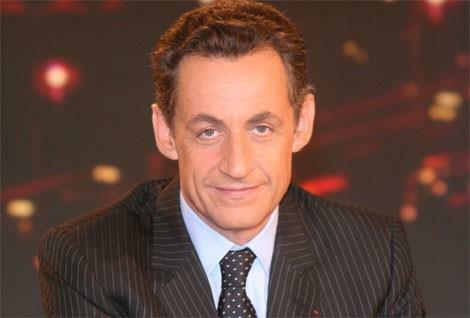 However, Podalydes’ rendition of Nicolas Sarkozy is extraordinary and definitely memorable. HBO’s newest attempt at a political movie is Game Change, inspired by the book with the same name, by John Heilemann and Mark Halperin. 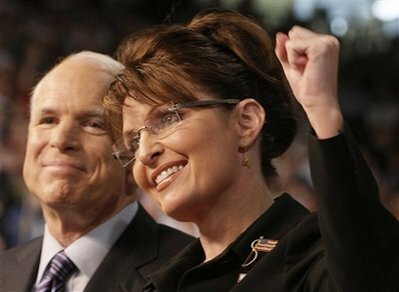 Set to be released in March, the movie depicts the entrance of Sarah Palin into the run for office in the 2008 presidential elections. 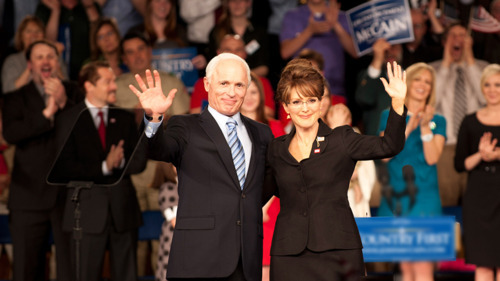 The part of Palin has been played by several actresses, most memorable being Tina Fey’s Saturday Night Live performance. Nevertheless, Julianne Moore does a splendid job depicting the charm and insecurities of the former Alaska Governor. At the same time, Ed Harris’ portrayal of a frustrated and exhausted John McCain rounds up the cast perfectly.